I always see these at Priceline but have never picked any up D: I think I’ll go stare at the 101 Ointment next time I’m in there! 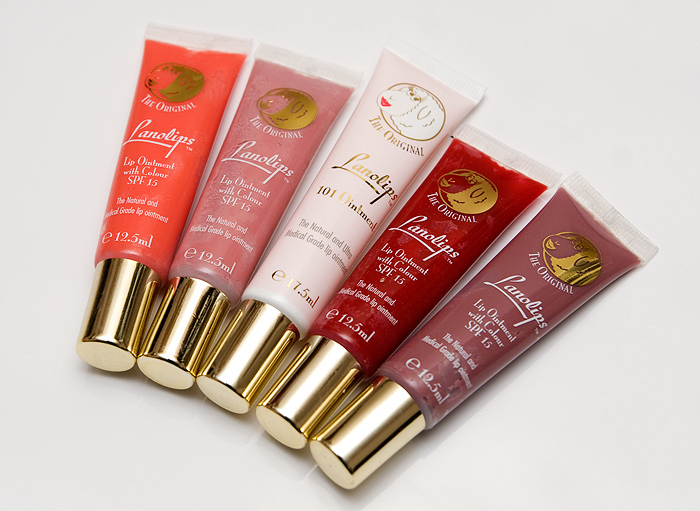 Hi Lipglossing, great review! I’m a huge fan of Lanolips myself. I run http://www.Addicted2LipBalm.com.au and we stock the full range of Lanolips and ship internationaly. We also sell a huge range of Australian and overseas brands. We offer 10% off 1st order and always have special promotions. Thanks! Dark honey looks very nice! My cup of tea!! Super! Now you have me lemming yet another thing it’s going to be impossible for me to get! Hurrah, photos!!! =D Dark Honey does look gorgeous. And I will have to keep my eyes peeled for the ointment, you make it sound so fab! However, I find the ones with colour to be more moisturising than 101 ointment..